Browsing: / Home / Do I Need a Special Wig Shampoo or Conditioner for Lace Front Wigs? 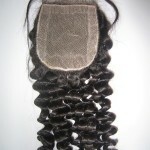 A special wig shampoo is necessary to maintain your human hair lace wig or full lace wig. 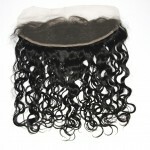 It is critical to select a right conditioner for human hair lace wig. It must contain cantonal and him rich moisturizers that will replenish the hair with vital moisture. 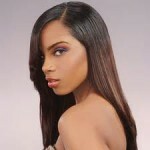 Since the human hair is not growing, it is not being protected with your own natural body oils. 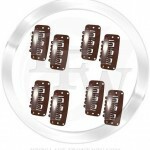 The elements and shampoo used strip the hair of moisture leaving it dull lifeless and brittle. It is important to condition your hair frequently so it does not dry out. Use caution in selecting a regular conditioner that contains loyal oil that may loosen the knots in the hair and cause excessive hair loss. Moisturize human hair frequently and supplement the hair with a leave in moisturizing conditioner that contains and funnel cantonal.